The San Diego Fleet and iHeartMedia San Diego have announced a broadcast partnership, with undisclosed terms, that establishes KLSD XTRA 1360 Fox Sports San Diego as the flagship radio station for the inaugural 2019 season of The Alliance of American Football. 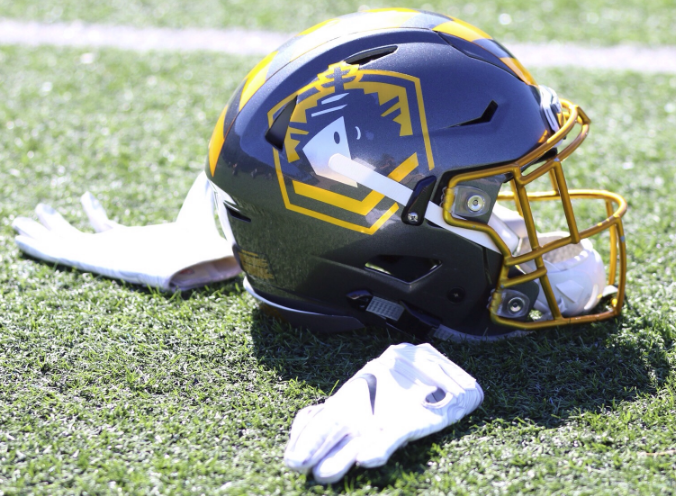 In addition, the Fleet revealed its broadcast team of play-by-play announcer Jon Schaeffer and color analyst Rich Ohrnberger. All 10 regular season Fleet games will be broadcast live in their entirety by iHeartMedia San Diego and nationwide on iHeartRadio, a live streaming radio service. The broadcasts will include extensive pregame, halftime and postgame coverage. XTRA 1360 AM will be the primary home for Fleet football, carrying seven regular season games, while KOGO 600 AM will air the other three games.